Competing in the 2017 Dakar was a great adventure. 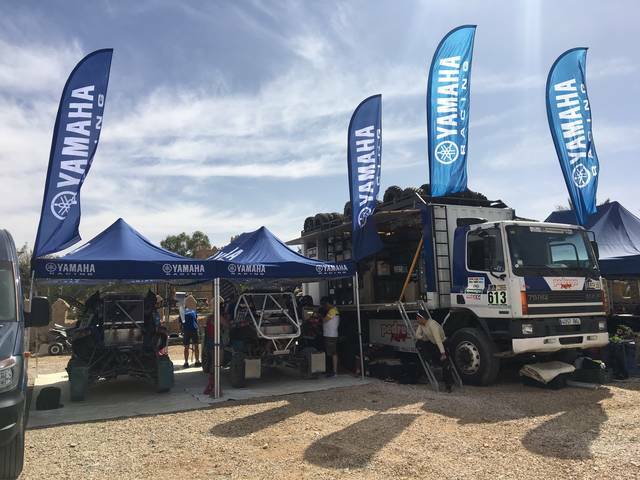 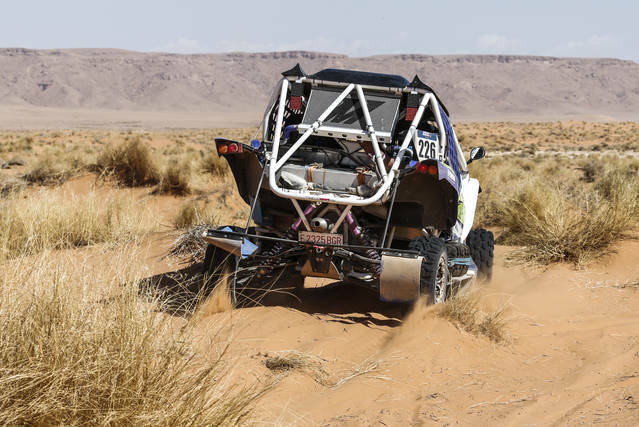 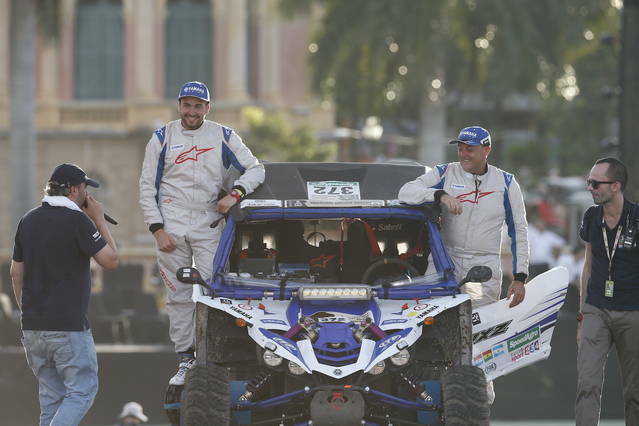 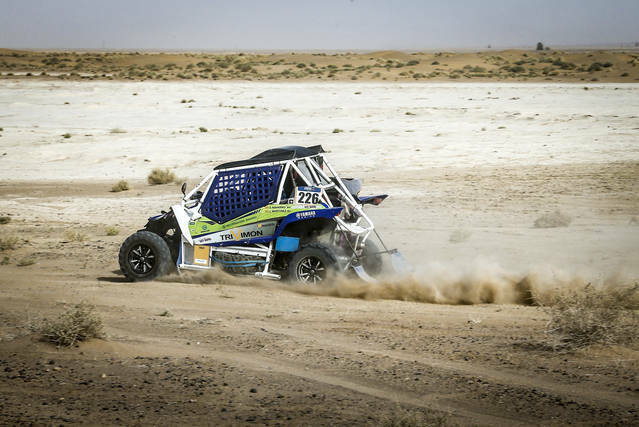 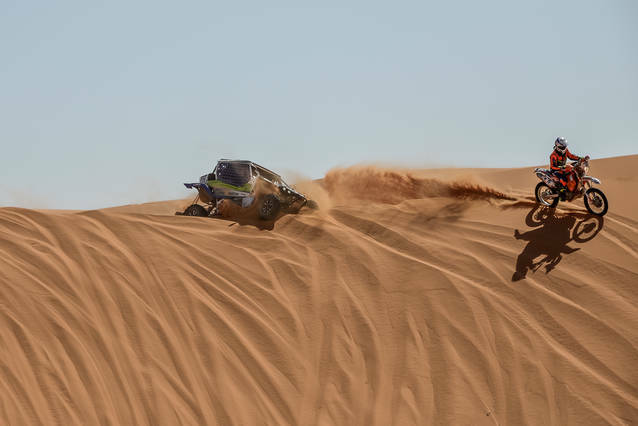 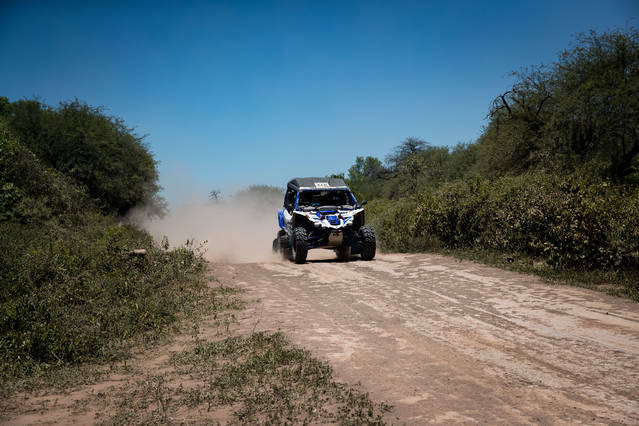 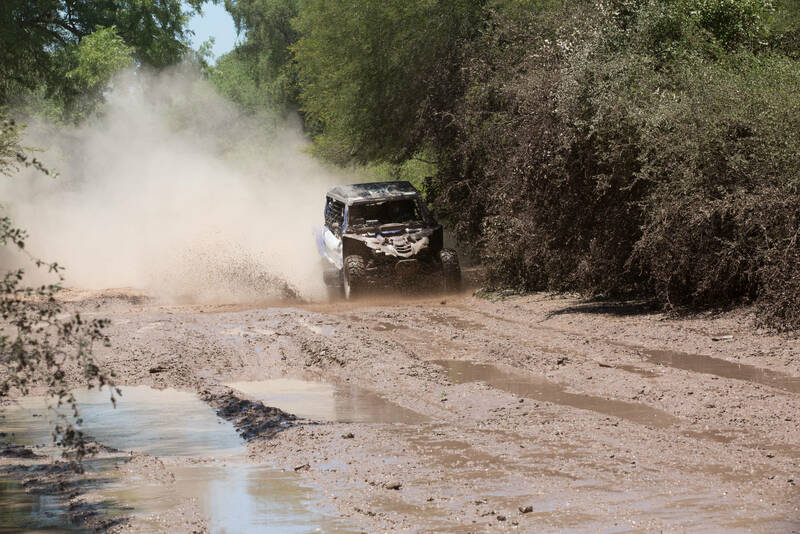 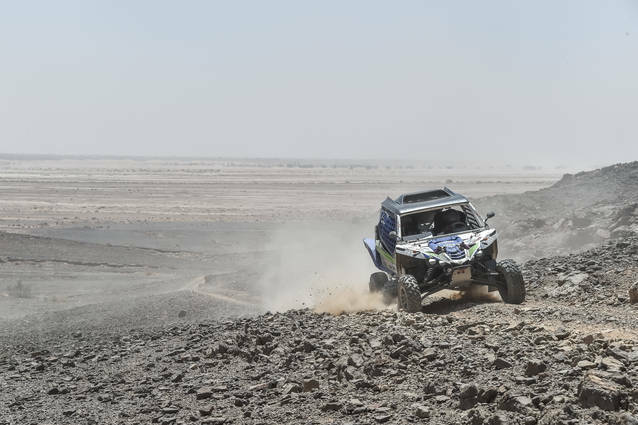 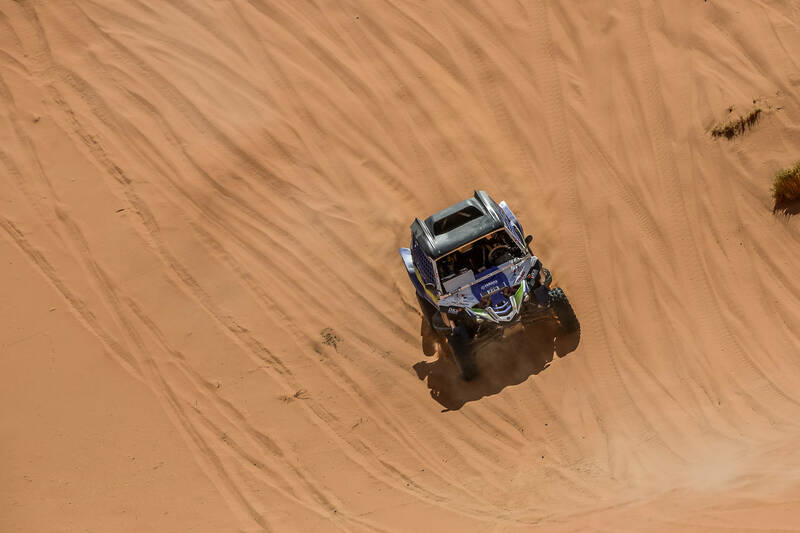 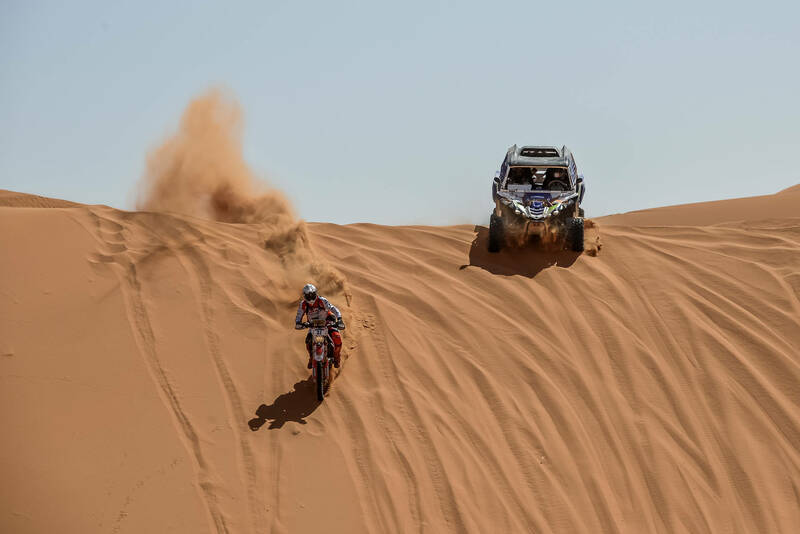 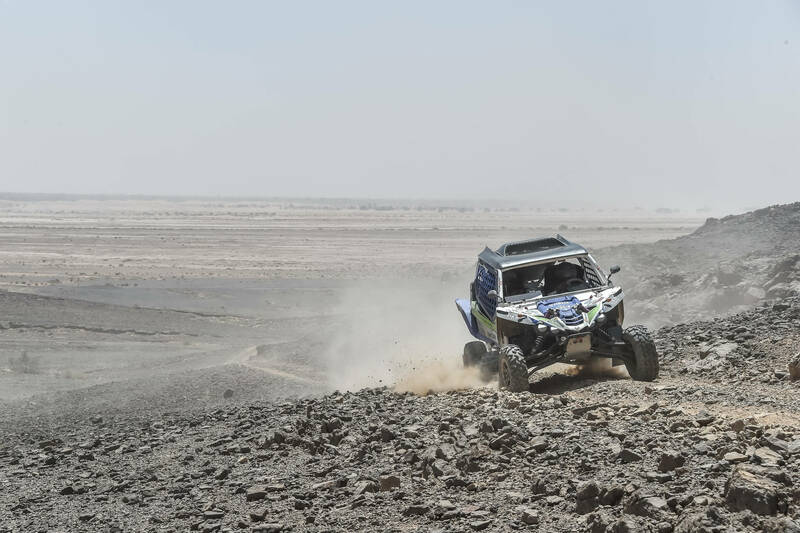 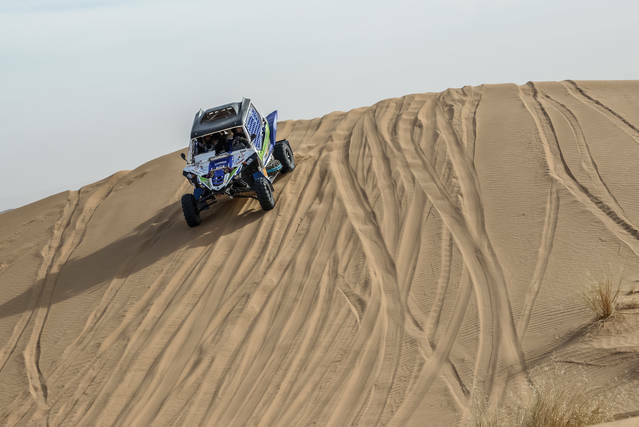 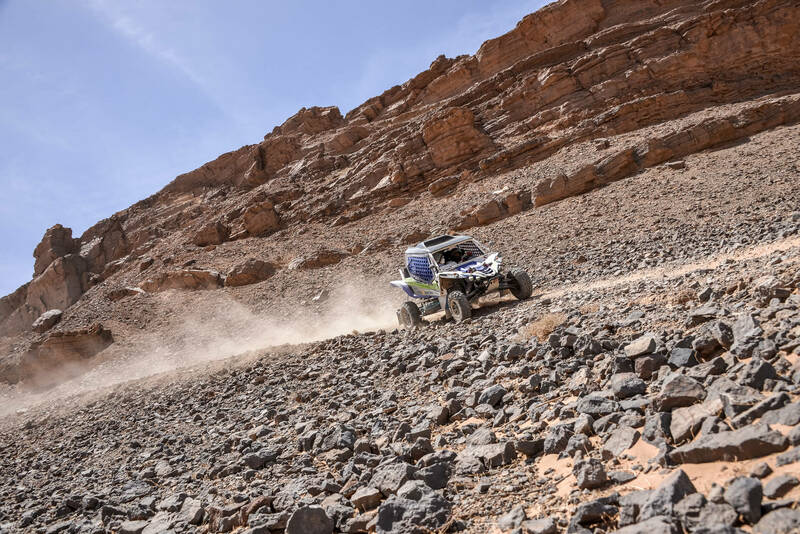 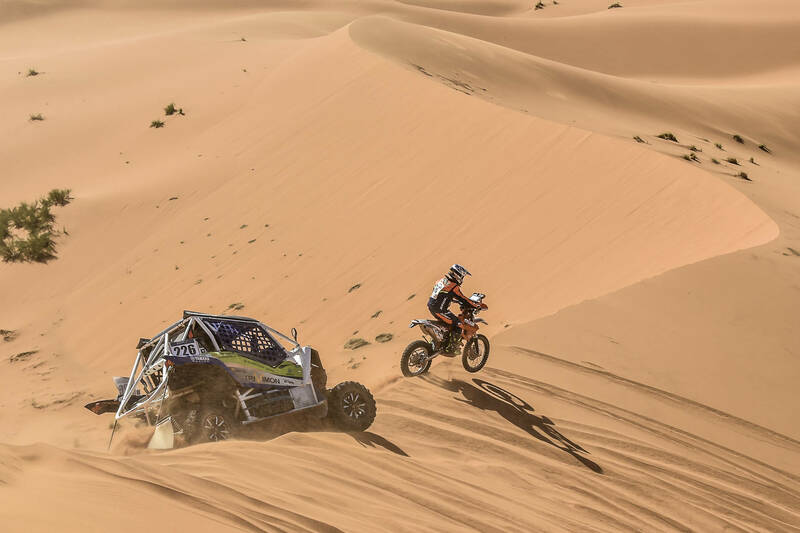 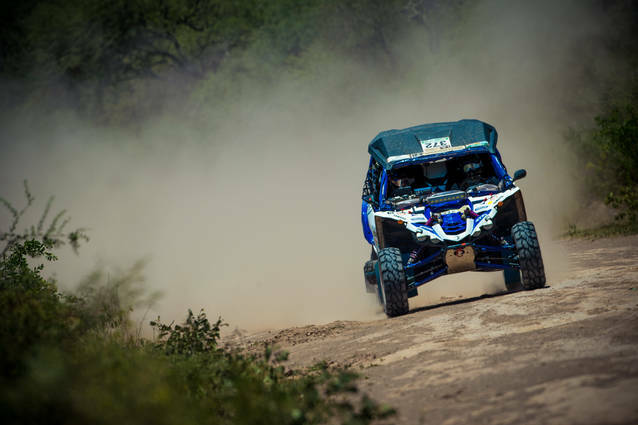 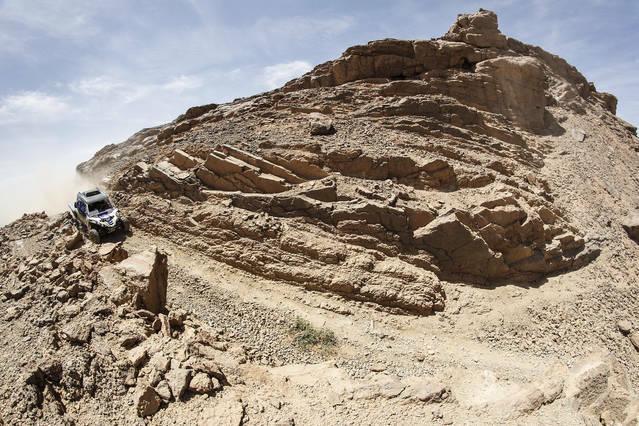 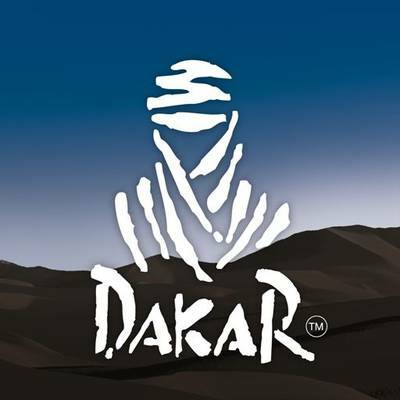 After participating in the All Terrain Spanish Championship and the Merzouga Rally , we feel ready to confront the 2019 Dakar. 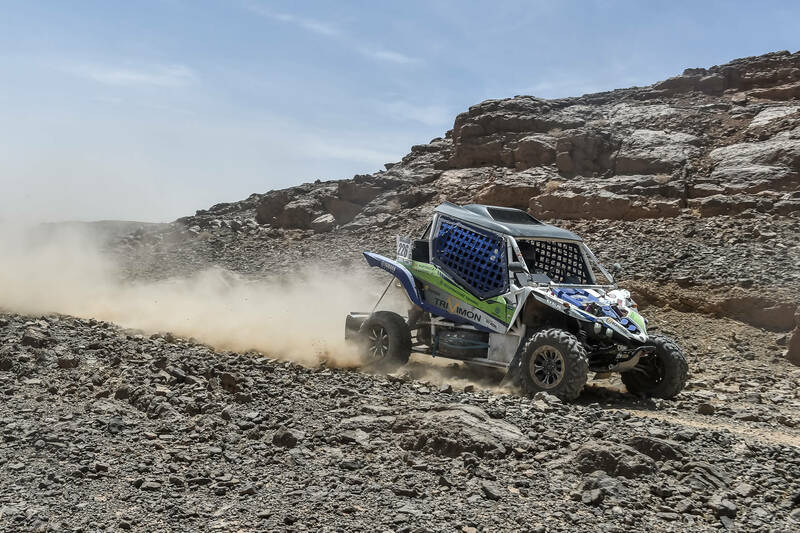 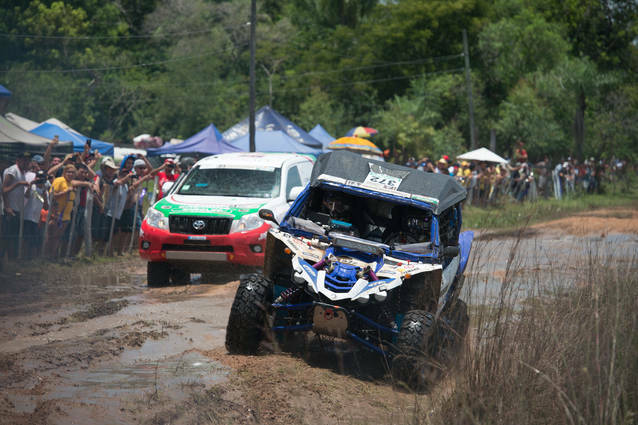 We have improved the Yamaha YXZ 1000R after each race and the team is ready to face the 41th edition of this tough competition. Let's achieve our goal !